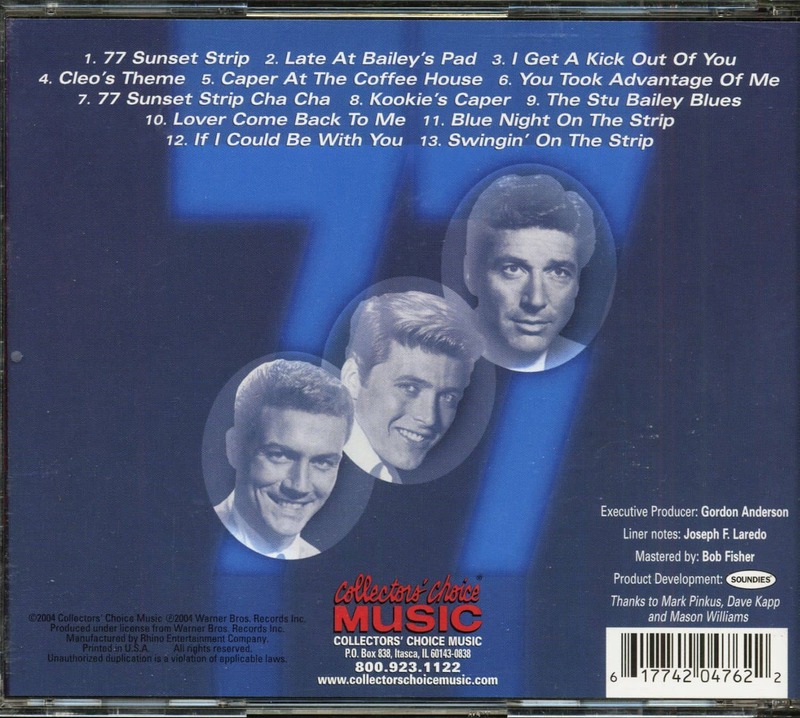 (2004/Collectors' Choice) 13 Tracks - Selections from the original 1959 Warner Bros. TV soundtrack album! 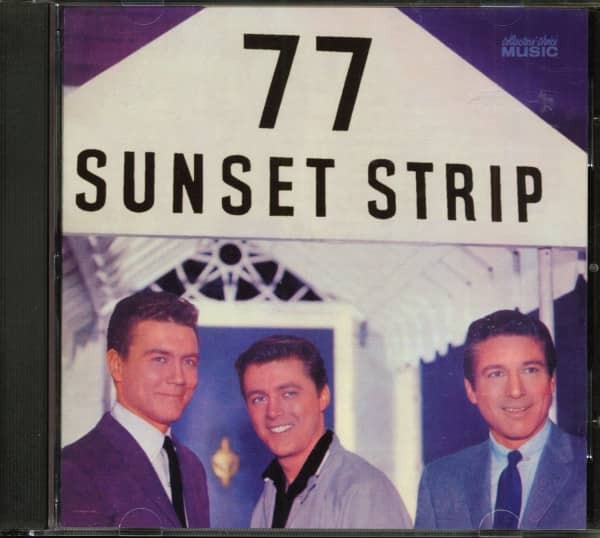 Very rare CD! 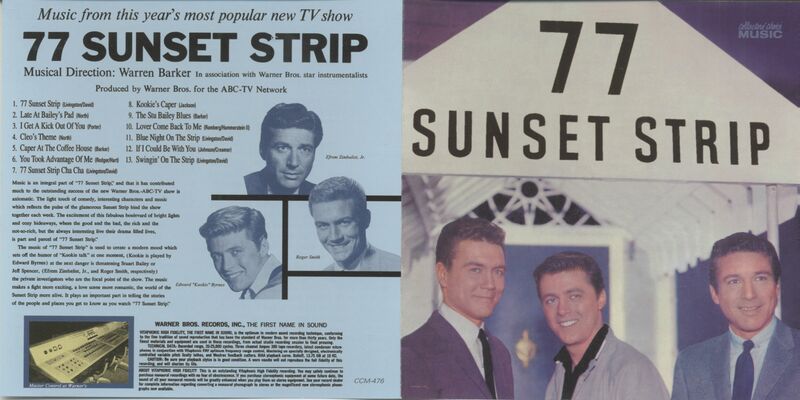 Customer evaluation for "77 Sunset Strip (CD)"